Have you seen your health slowly decline as the years go by? Are you taking medications to try and live with a health condition? At Berven Chiropractic, we want you to know that there may be another option. 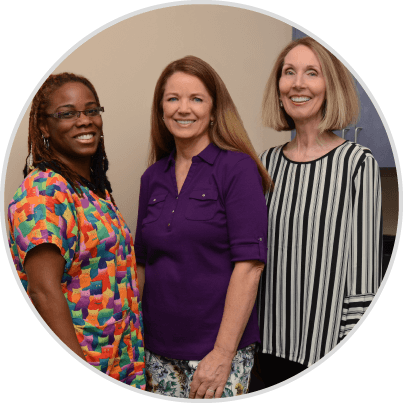 Tampa Chiropractor Dr. Lynette Berven helps patients in Citrus Park, Carrollwood, Odessa and Westchase get out of pain and regain their full function. In addition to chiropractic care, we provide massage, auriculotherapy and brain tap technology. From the moment you step into the practice, we want you to feel at home and like a member of our family. You’ll be warmly greeted and know that we’re genuinely happy you’ve chosen our office. A relaxed and welcoming environment is the best place to start your healing. You can feel confident that we’re here to listen to you and help you in any way possible. Together, you and Dr. Berven will work to manage the sources of stress in your life that is causing your problems. 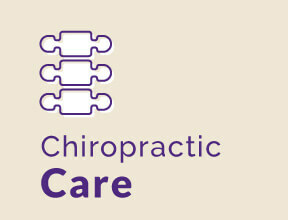 It’s our goal to make a positive impact on your life, and we offer multiple chiropractic techniques to best serve your needs. Dr. Berven is proud to carry on her family's tradition of chiropractic. 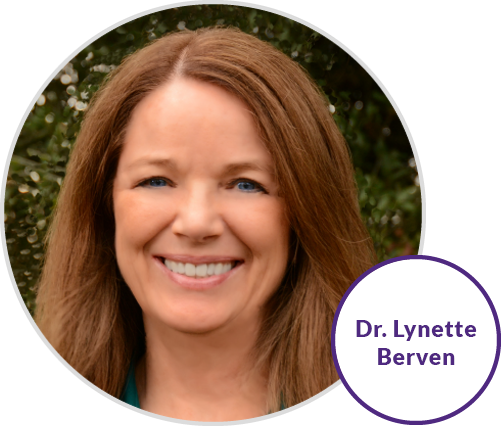 Her grandmother was in practice for 55 years, and Dr. Berven grew up surrounded by the world of natural healing. She knew early on it would be her chosen profession and has been in practice for more than 30 years. 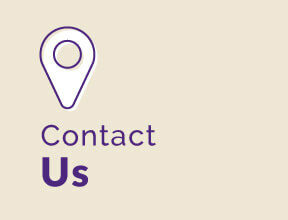 To learn more about what we can do for you, contact our office today for an appointment! 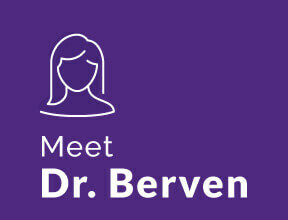 Dr. Berven believes that her patients should always come first. 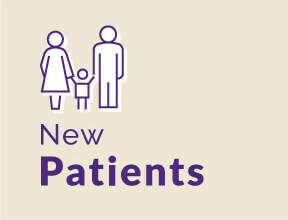 That means you won't have to worry about long waiting times or being rushed through your appointments. We'll see you promptly and are always sure to provide plenty of time for your visit so that you can get the attention you need and deserve. You'll be treated right away on your first visit, and same-day appointments are often available. I really was against chiropractors until my neck pain was so severe that my mother in law “forced” me to give Dr. Berven a chance. I will never regret that decision! My neck is worlds better and I haven’t had a problem since. The staff is SUPER friendly and always on time. I highly recommend them to anyone. Especially “non believers” like I was. Dr. Berven is absolutely wonderful! I have been seeing her for seven years now and she always knows what to adjust. She is not the type of chiropractor that requires you to come 3x a week, every week. I have been to those types of doctors and they are just out to make a quick buck. It is a healthy alternative then taking medication. I highly recommend her! Dr. Berven takes the time to talk to me before she begins “working on me”. I really have a comforting sense that she really knows what is going on with my body and understands what I need. She is kind and does her job fabulously. I just can’t say enough good things about Berven Chiropractic. The staff at Berven Chiropractic, and especially Lisa, are always pleasant, helpful and upbeat making it an even more positive experience visiting Dr. Berven or one of her amazing massage therapists. I highly recommend that you make an appointment to see Dr. Berven and start healing right away. Dr. Berven has helped me for many years at different offices, it is so great to see her get her own office. I feel so comfortable when I go there. She is so sweet and excellent at what she does. I will continue to go when needed. My adjustments are lasting longer than they used to and it is due to the great treatment with Dr. Berven. All of her office staff is very friendly and helpful. Lisa always makes an effort to fit me in last minute, as my schedule often dictates. I would highly recommend Dr. Berven’s practice to anyone interested in feeling better! Dr. Berven is amazing. I’ve been seeing her for over a year and was so happy to learn her new location had opened up. Great office, very friendly and I always feel better after visiting. I highly recommend her.